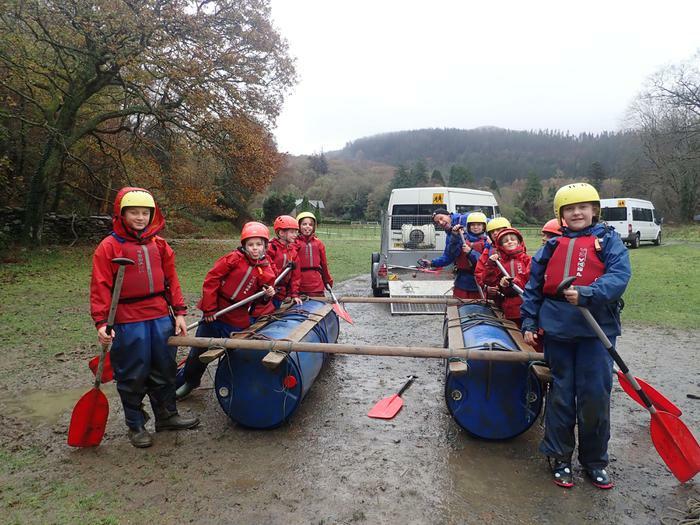 The children enjoyed their morning raft building. 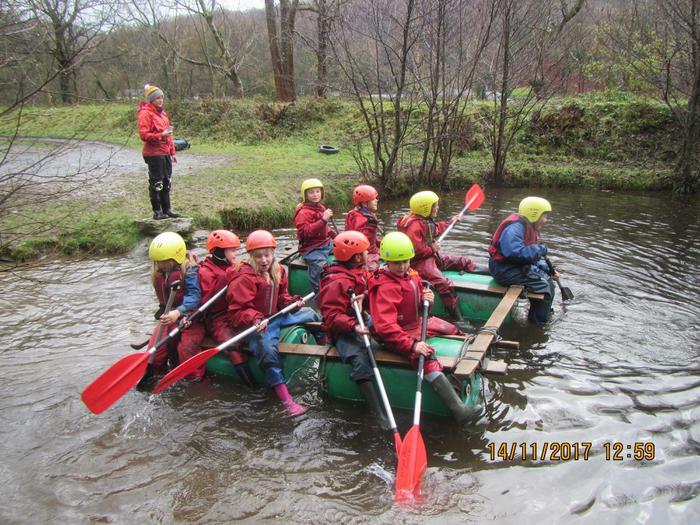 Our rafts were called Dory and Crush. 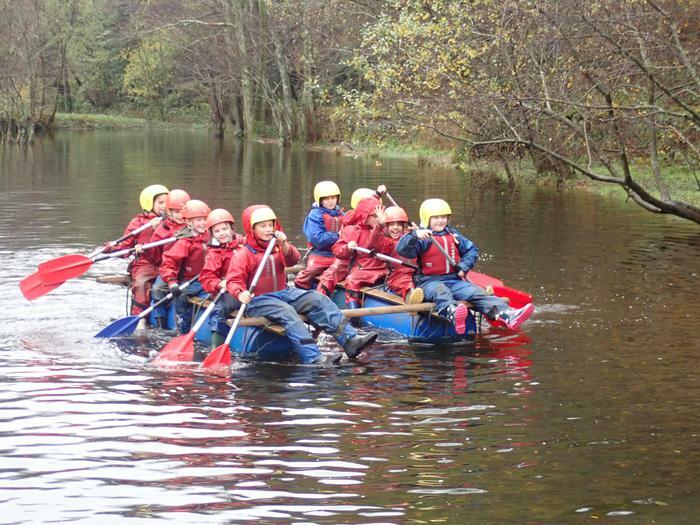 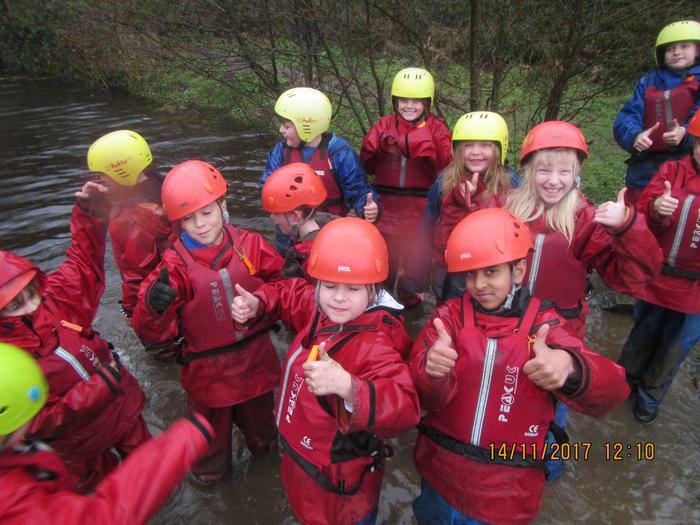 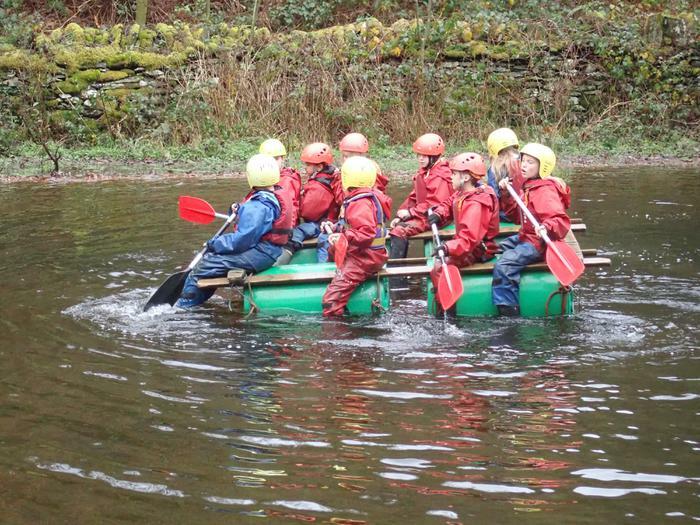 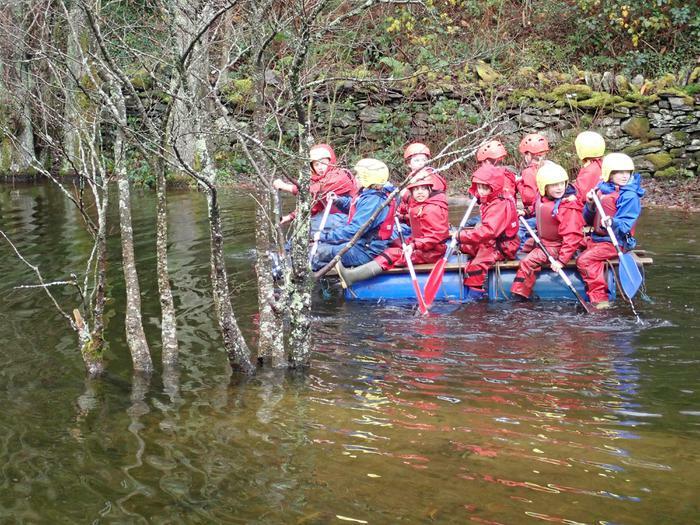 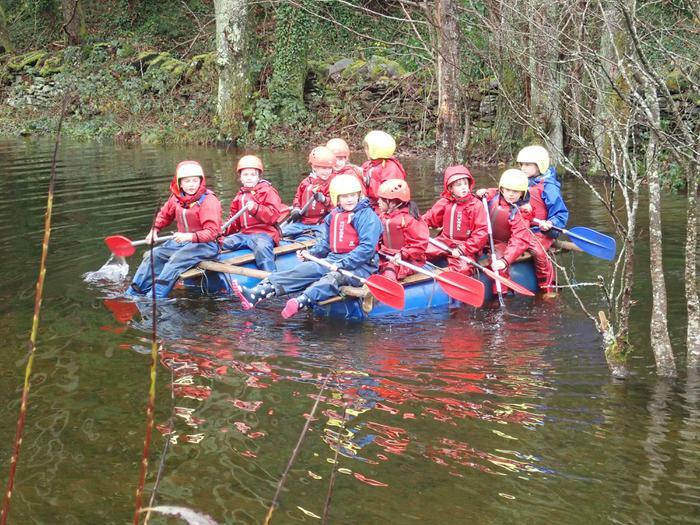 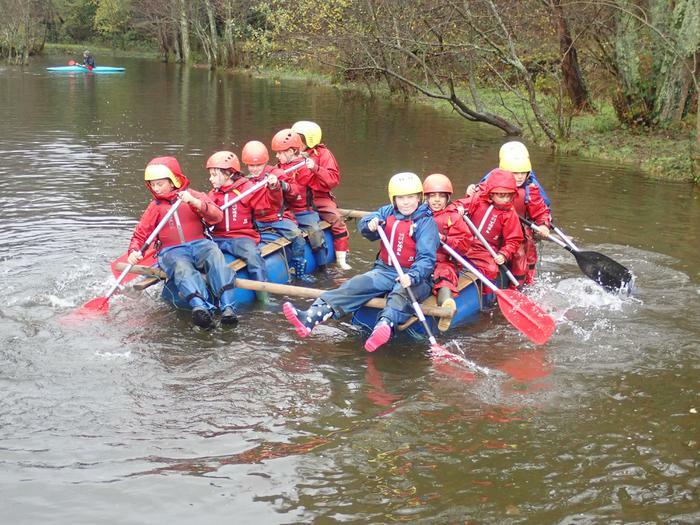 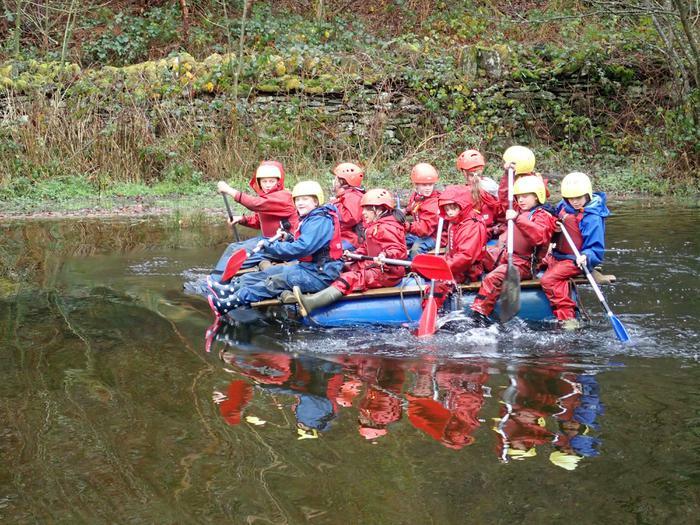 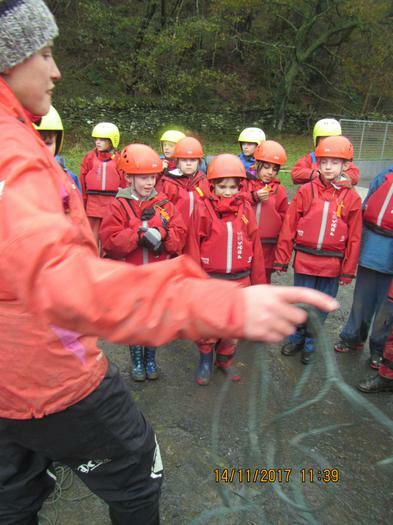 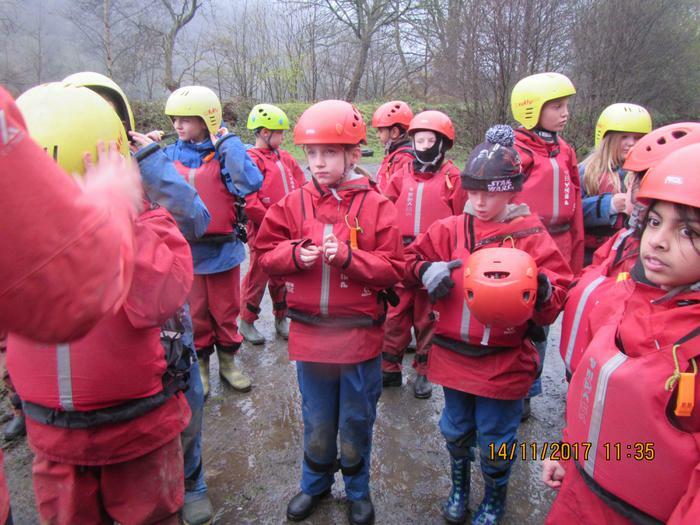 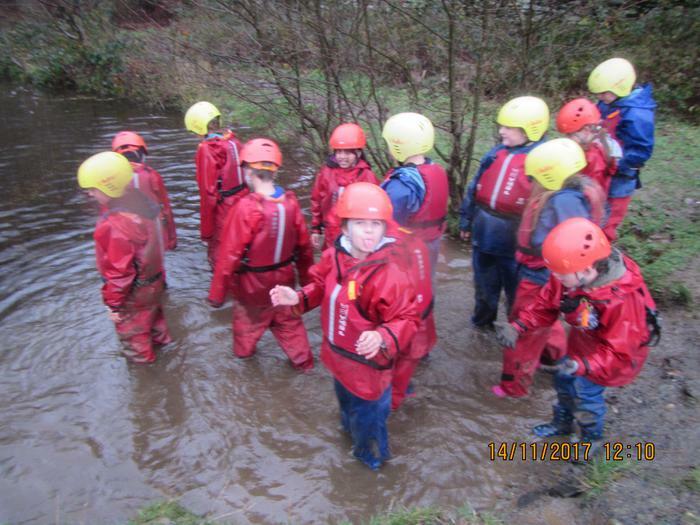 "We learnt how to build a raft and get wet." 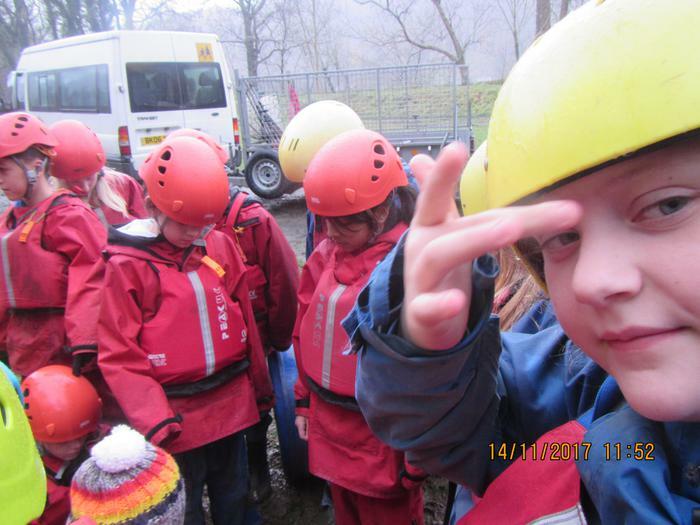 Boris. 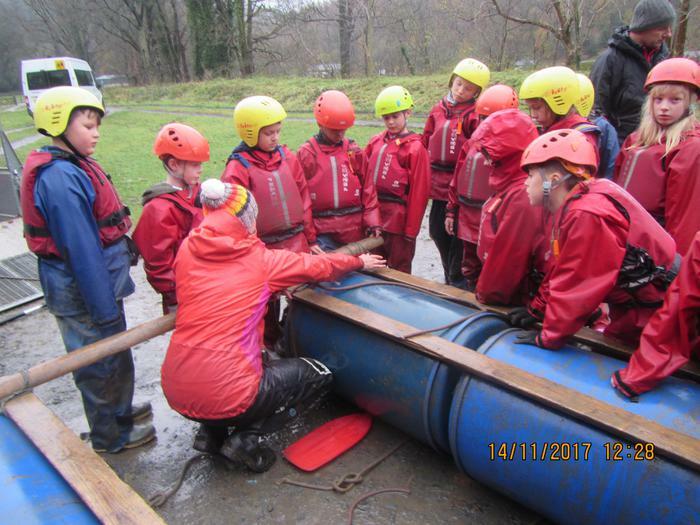 "We found out how to tie a square lashing, figure of eight and a reef knot,"
"We learnt that you had to work together to make your raft go," Jonathan. 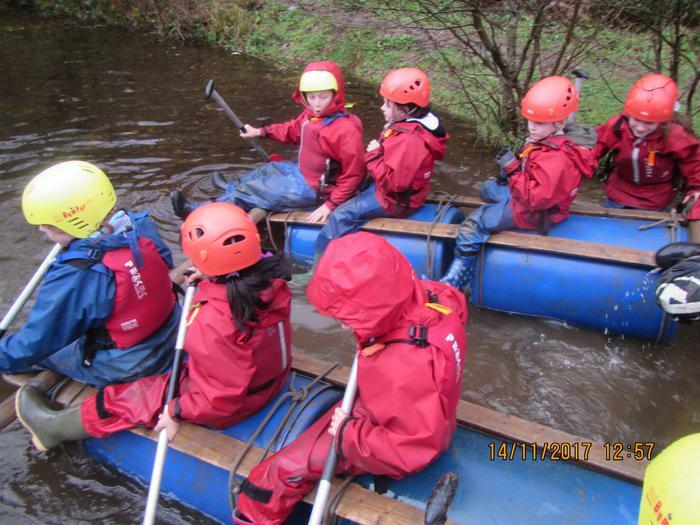 "We also had to listen to each other when on the raft," Evie.